It’s the first step when bank observe that their loan became as problem loan/ doubtful then they can make discussion with the borrower where both the parties try to find out the causes, potential steps in order to recover the loan. When any bank observed that one of their loans may be becomes as doubtful, then respective bank can called for additional collateral from the borrower in order to minimize the risk. Sometimes the borrower fall in the temporary crisis, in this case the respective bank can provide his or her additional loan facilities so that he can easily come out from this situation. Furthermore, shortage of a little amount of money, the borrower can not complete the project properly in the final stage. So the whole project and loan will fall in a great problem. To recover that stage bank can provides borrower the additions loan facility. If the borrower face any other problem in his business and the borrower apply to bank for extent the duration of payment schedule so that he can repay the loan. Banks can extent the payment schedule so that borrower can repay the whole amount of money. Bank may decrease the interest amount by considering the borrower’s bad financial condition, so that the bank can recover the full loan amount. Sometimes borrower fall in the great financial problem or business recession at that case bank may reduce the amount of interest of the borrowed loan. If the bank fail to recovery the loan from borrow by its own effort, then respective bank can take help of court for legal steps. There are two types of steps can be taken by court. If the borrower has the ability but not willing repay the loan, then with the help of court, respective bank can file case against that borrower. After settlement of case in the court, bank can recovery the loan amount along with the legal expenses from the borrower, if the bank wins the case. If the borrower is financially unable to repay the loan, then the court declare him or her as bankrupt and existing asset of this businessmen's firm will be liquidate in order to repay the existing debt. 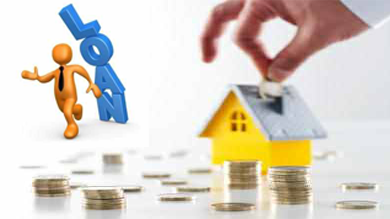 Above are the basic steps can be taken by bank in order to make a problem loan as regular. Bank should be more careful, conscious before granting any credit to the borrower. 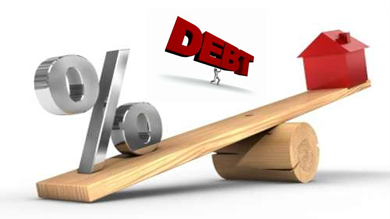 If bank can lend the money to the appropriate borrower there is less probability to become the loan as doubtful.